Casey is co-founder and intramural Frisbee golf champion of Future Left. 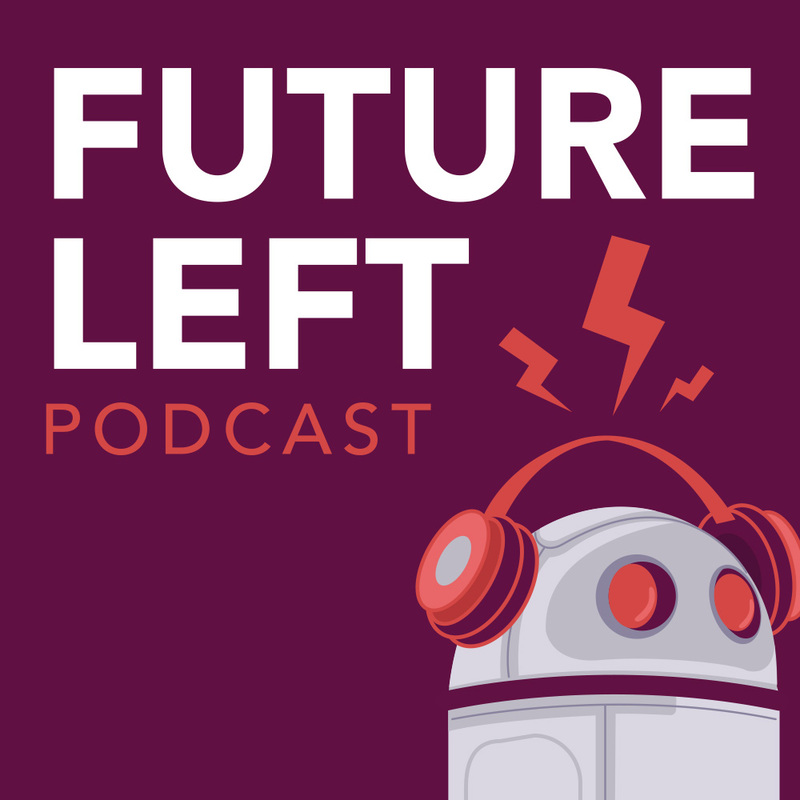 He co-hosts Future Left Podcast with Adam. Born and raised in Dallas, Texas, he completed his BA in Religious Studies at Southern Methodist University with a minor in Asian Studies. By day he is an educator and a proud union member. His interests are religion, South Asian society and politics, ancient history, linguistics and world mythology. In his spare time he plays the drums, and has been active in the Dallas music scene for the last 10 years. Casey can be found on Twitter and you can email him at casey@futureleft.org.